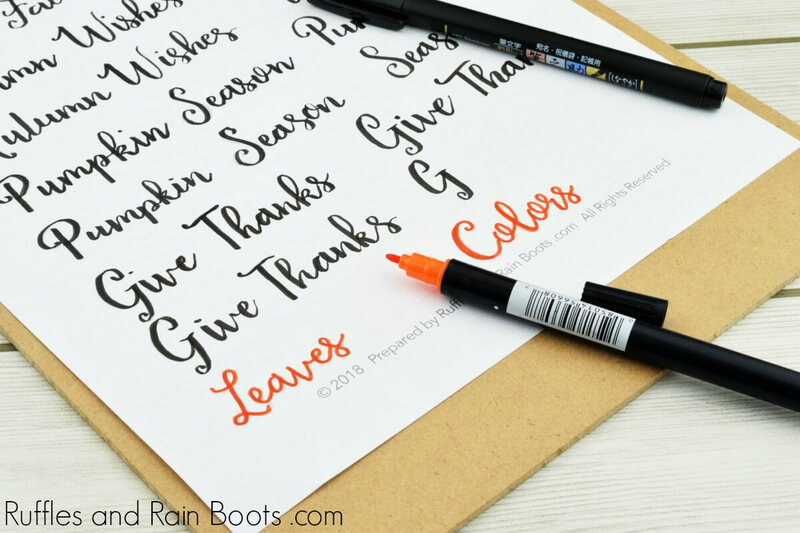 This free Fall hand lettering practice sheet combines lettering with Autumn sayings and sentiments. The available set includes practice for small pens. 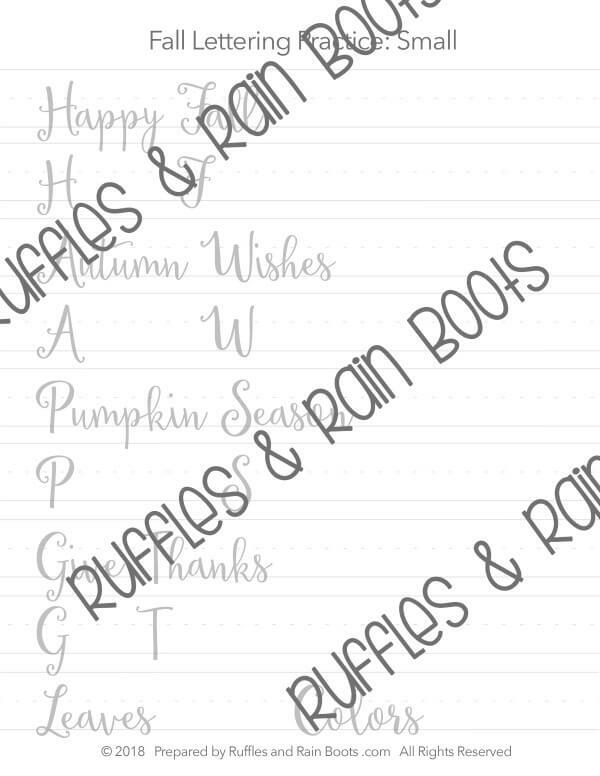 The free Fall hand lettering sheet is finally available. I developed it to work on two small pen styles (both an elegant and more whimsical lettering are included). 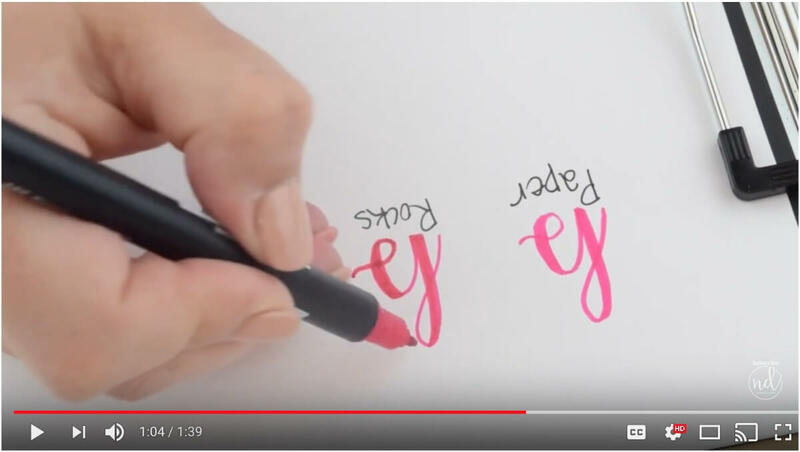 Our hand lettering practice should be fun and, at the same time be challenging. 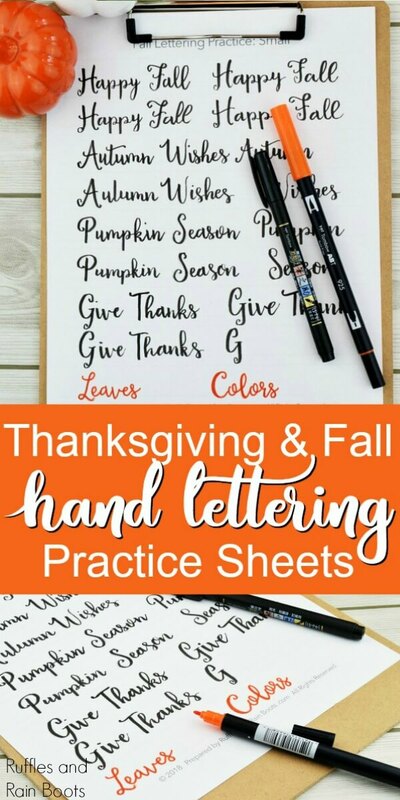 Here are a few practice notes from my first session with this Fall hand lettering practice set. Sure we all know that we go light on the upstroke and heavy on the down, but be sure to test this set using less of a down-stroke push. If you’re using something like the Fude soft or hard tip pens, you’ll see you get a lot of width variation with the slightest change. I’m sort of, kind of, totally obsessed with lettering and I love to share the practice sets I create. 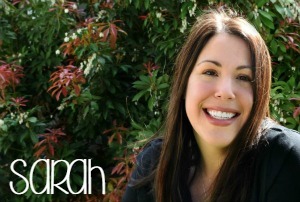 Get on the email list and I’ll notify you when I make a new one! Most of my free hand lettering practice workbooks (found here) can ONLY be accessed by subscribers. 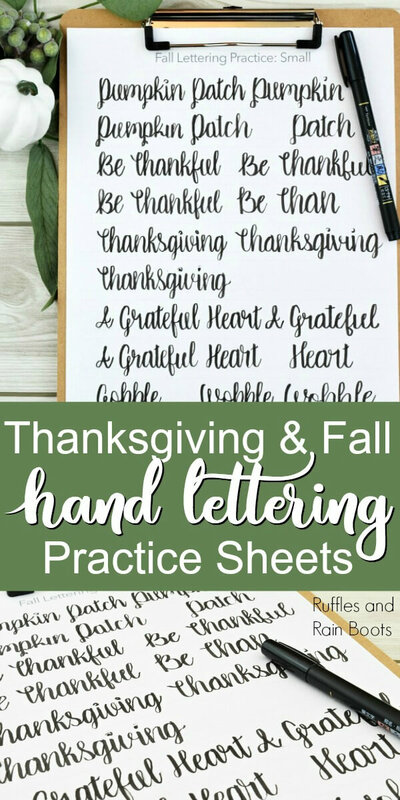 Download the free Fall hand lettering practice page here or go a bit further in your skill development with the full Fall hand lettering practice set here.